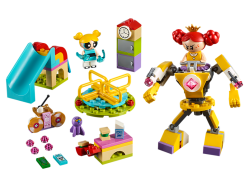 Stage a LEGO® The Powerpuff Girls™ 41287 Bubbles’ Playground Showdown against Princess Morbucks! 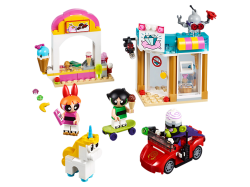 Thi..
Defend Townsville with this fun and fierce LEGO® The Powerpuff Girls™ 41288 Mojo Jojo Strikes set! T..